Welcome to the official Roosevelt Brewing Company blog! 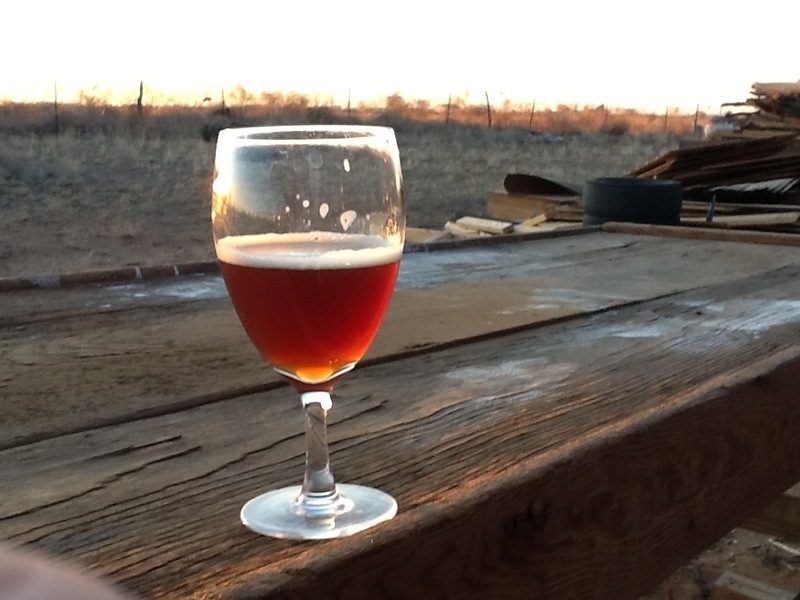 We are currently in the very busy process of opening a micro-brewery and public house in Portales, NM. We are located on old Main Street in a 93 year old build that was originally built as a JCPENNEY’s. Next week we will obtain our finalized building plans, a realization of three years of designing and planning. 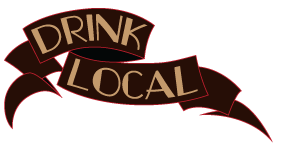 We will be documenting our progress as we build toward our passion: sharing the love of quality craft beer! We love beer and are devoted not only to creating great brews, but also to creating great experiences and encouraging our fellow man through beer! Cheers!